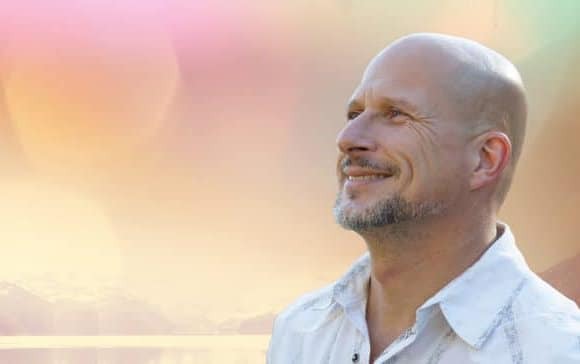 Andreas Goldemann, Intuitive, has been working in his field of work for over 20 years. A intuitive perceives disharmony or imbalances on the physical as well as the emotional level in individuals or groups and then gives appropriate impulses to initiate a positive change. 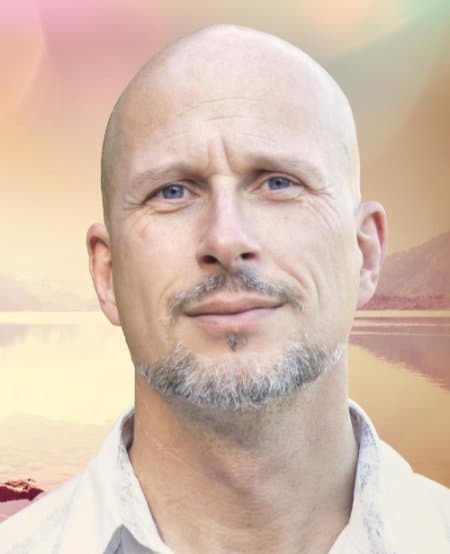 Andreas's specialties in group work are the release of negative, stored emotions, energetic spine erection, the revival of the main CHI / life force, and thus the energetic, spiritual upliftment of the individual.